An astounding one out of every 100 people in the U.S. has a painful foot condition called plantar fasciitis, of which 75% say that they've had pain from the condition within the last month. To make walking bearable, 41% of sufferers use pain medicine, but many painkillers present a whole new set of challenges, like an inability to drive, feeling drowsy, as well as longer-term issues such as hearing loss or heart problems. 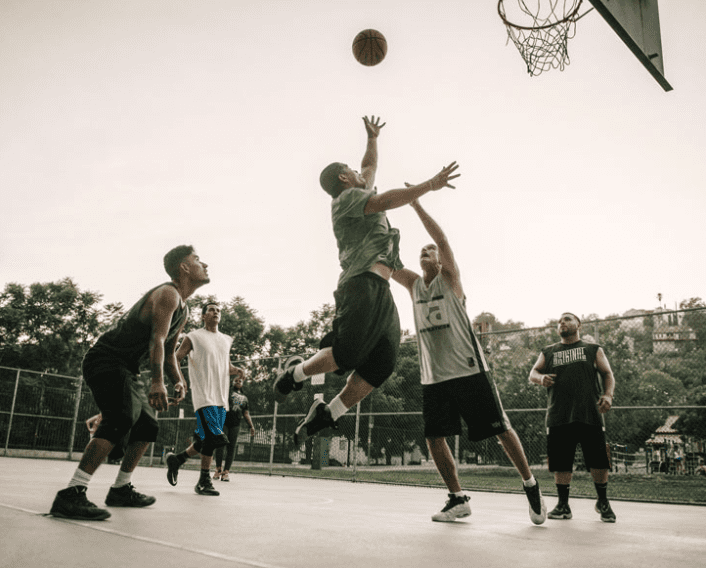 Is it possible that there could be a nonsurgical treatment that not only masks the pain but starts reversing ligament damage? Groundbreaking PRP therapy may finally offer that solution. Let's take a look. Plantar fasciitis is a progressive degenerative disease that causes inflammation of the thick band of tissue called a ligament that connects the heel to the front of the foot. This inflammation leads to cellular damage, which causes a sharp heel pain that often makes people not want to stay physically active. That can contribute to other health conditions. While many people in the early stages of the disease only have pain when they first step out of bed in the morning, those who have left the condition untreated experience chronic pain every time they take a step. Additionally, people who have foot pain often try to redistribute their weight to avoid pain, and this action can damage the knees and hips as it misaligns the body. This causes a person to not only have foot pain but also pain and often degenerative joint damage in the knees and hips. However, the problem originated in the foot. People who have a BMI over 30 (the lowest level of obesity) are five times more likely to develop this condition than someone who has a BMI of 25 (normal weight). People who work on their feet all day, are over 40, run long distances, and/or have high arches are also at higher risk than others. PRP stands for platelet-rich plasma. Platelets are blood cells that serve a very important function for the immune system. They originate in the bone marrow before entering the bloodstream to mingle with red blood cells. When they identify that a part of your body has been damaged, platelets bind themselves to one another and to the injured site. Once there, they send signals back to the immune system, letting it know that they need help healing the injured area. As these reinforcements begin to arrive, new cells begin to replace old ones, rejuvenating and causing profound healing throughout the area. PRP therapy harnesses this healing power and directs it into a specific area of your body to initiate healing that your body might not otherwise prioritize. Studies show that PRP offers better long-term pain relief than other common treatments like steroid injections. The exact difference is impossible to quantify because pain is subjective and not reliably measurable, so it's important to look at studies more collectively. 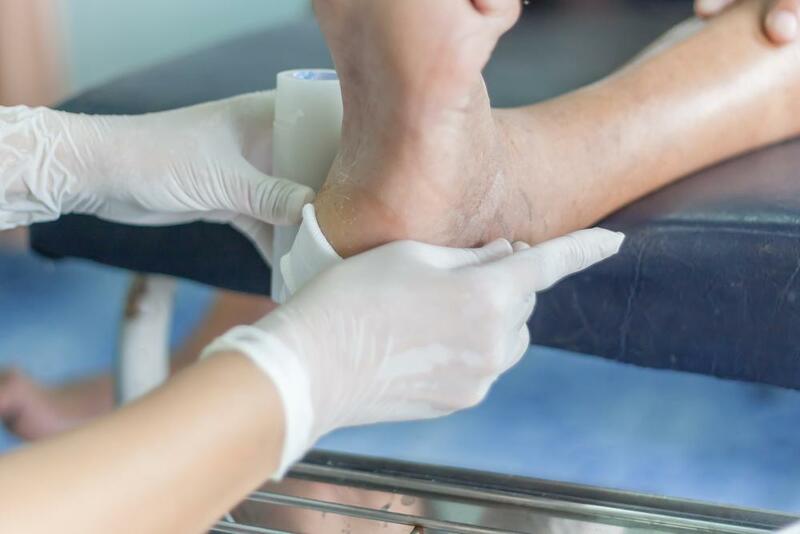 Another study that reviewed over 1,200 other smaller studies found that PRP is an effective treatment for plantar fasciitis with no obvious side effects. How does a podiatrist perform PRP therapy? To perform the procedure, your industry-leading podiatrist at Great Lakes Foot and Ankle Institute PC draws your own blood. The podiatrist then uses a centrifuge machine to separate the platelets from the rest of your blood. This is possible because platelets are much smaller and lighter than other cells. The centrifugal force causes cells of varying weights to gather together. Your doctor then injects the PRP into the plantar fascia from several angles to ensure that the platelets reach everywhere. Then the healing begins. If you're suffering from plantar fasciitis, don't wait to get it treated. Groundbreaking PRP therapy can offer you long-lasting relief by actually healing the ligament. 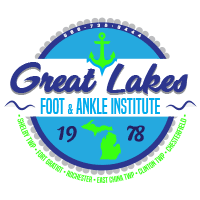 Contact Great Lakes Foot & Ankle Institute to schedule an appointment.